The immunotherapy nivolumab has been made available on the Cancer Drugs Fund (CDF) for patients with head and neck cancer if the disease progresses within 6 months of receiving platinum chemotherapy. Nivolumab will be available for 2 years on the CDF while doctors collate further evidence on the benefit of the therapy, and if they are able to select which patients are most likely to respond by testing a patient’s tumour for PD-L1. Previous results, published last year in the New England Journal of Medicine, demonstrated that nivolumab significantly improved survival in this group of patients. The latest results, published in The Lancet Oncology suggest that nivolumab almost triples survival rates at 18 months with 22% of patient’s still alive taking nivolumab compared with only 8.3% who received chemotherapy. Would you like to find out more about nivolumab? OCTalks: Could nivolumab past 1 year improve progression free survival in pretreated NSCLC? 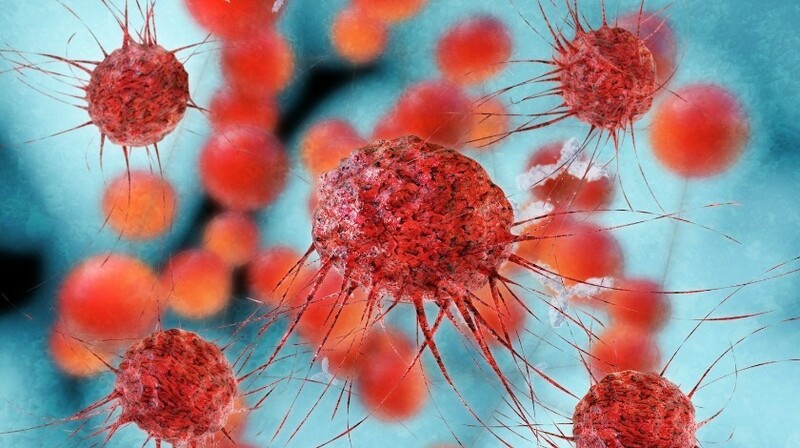 The research led by Kevin Harrington (The Institute of Cancer Research, The Royal Marsden NHS Foundation Trust, both London, UK) also highlighted that nivolumab was far kinder for patients than traditional chemotherapies, helping them maintain a better quality of life for longer. Harrington commented on the approval: “I’m pleased that NICE have shown flexibility in allowing access to nivolumab through the Cancer Drugs Fund for 2 years while more data is collected – including on whether we can predict in advance who will benefit from treatment. “Immunotherapy is extremely expensive and it is essential that future trials are designed to assess the effectiveness of biomarkers to target treatment, so we only use it in patents who are likely to respond,” he went on to explain.